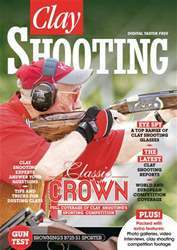 In the May issue of Clay Shooting magazine, Vic Harker weighs up the talent in the Men’s Olympic Double Trap event, Mike Yardley continues his series on his Positive Shooting system, and we test out the Beretta A400 Xcel semi-auto. What’s more we have an exclusive interview with Duncan Lawton – the first man ever to shoot 100 straight in sporting, and Nick Wilson begins a series on what it takes to break a clay. 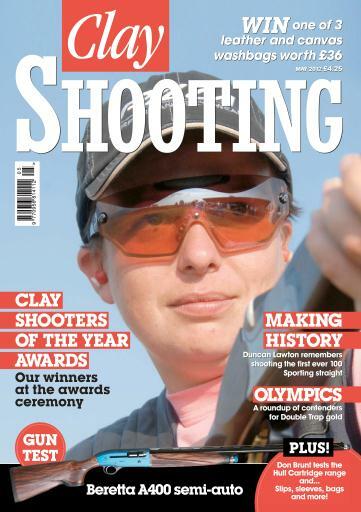 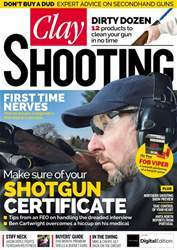 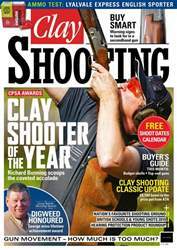 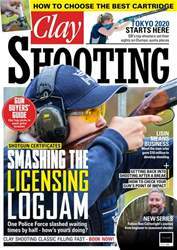 As always the magazine is packed full of top tips and expert advice to help you become a better shooter, making Clay Shooting your one stop shop for everything to do with our sport.